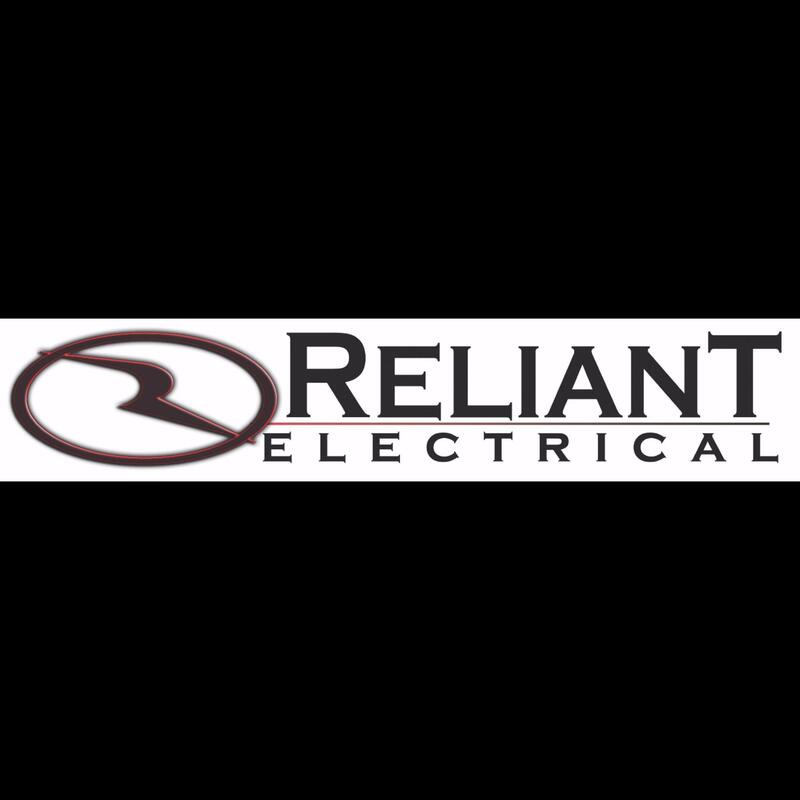 Www.reliant-electrical.com Reliant Electrical provides licensed electrical services for residential and commercial electrical projects. We service customers electrical wiring needs in Elburn IL and St.Charles IL along with surrounding areas. Our promise to provide quick response which includes emergency services and very competitive rates help us gain our A+ rating with the BBB better business bureau. We are family owned and operated and have extensive experience with all aspects of the electrical industry as we pride our selves on top level electrical contracting service. We offer a wide range of services from electrical panel upgrades to service calls ranging in size and scope which we treat every customer equally and with as much importance as the last. Our purpose is to provide service with integrity and we excel at problem solving even the most difficult situations. If your looking for the best local licensed electrical contractor look no further than Reliant Electrical for your needs today. Reviews for Reliant Electrical Inc.